Pyramid Seeds - Galaxy Auto. Free US delivery. Auto Galaxy will surely not leave you indifferent because it's a variety that breaks completely with the industrial hemp flavor that automatics were formerly known for. It's sweet and fruity and the lasting relaxing effect make this variety is the one that comes closest to his cousin Galaxy. It is a medium sized plant, robust and strong with thick resinous buds. 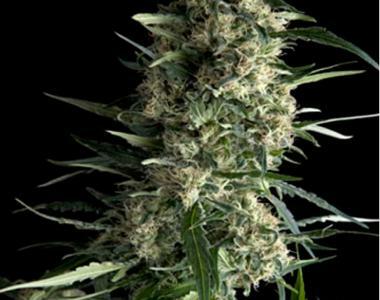 This Hybrid of Afghani and Northern Lights is one of the most productive auto plants Pyramid Seeds have in their range. Because of its fast growth, Galaxy branches are a little bit too thin to hold the weight of the buds. Just as is the case with the Wembley, our recommendation is to build a support system so that the branches do not break due to the excess weight.